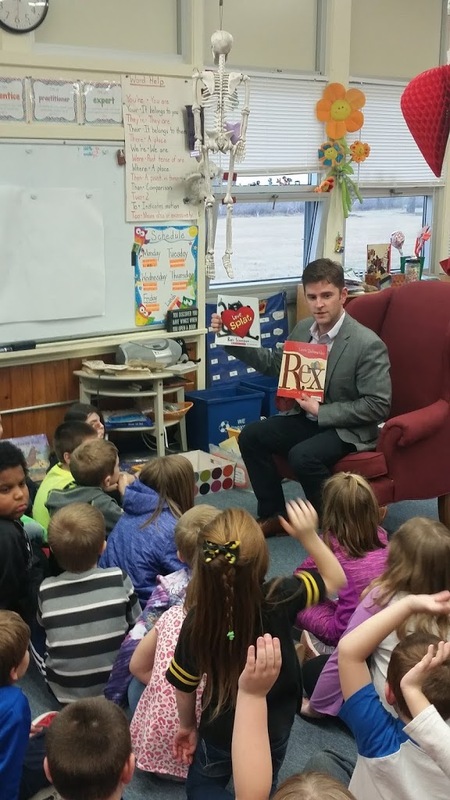 State Representative Ryan Spain reminds summer readers about the upcoming deadline for his Summer Reading Club Program for grade school students who live within the 73rdLegislative District. Brochures were distributed recently through area schools, but are also available on Rep. Spain’s website at www.repryanspain.com or by calling his Peoria District Office. Participation in this program can overlap with any other summer reading program offered through area libraries. Participating students have until July 31st to read their eight books and will be invited to a Summer Reading Ice Cream & Swimming Party in August upon completion of the program. Attendees of the party will also be given an opportunity to receive information on college savings programs offered through the State of Illinois. To request a brochure or confirm your residency in the 73rdDistrict, Rep. Spain’s office can be contacted at 309-690-7373 or repryanspain@gmail.com.